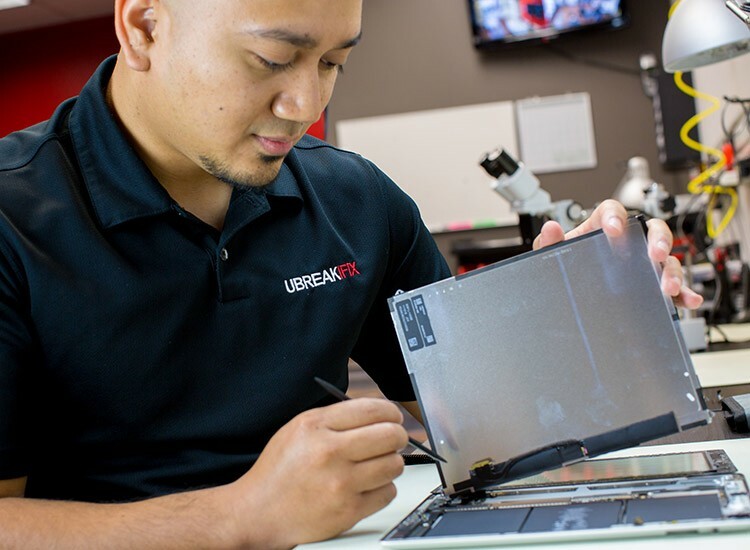 If you live or work in Michigan City and you have a smartphone, tablet, computer, or game console that needs to be repaired, visit us at uBreakiFix. We have the tools and expertise to repair any issue on any device. Not sure what’s wrong? We offer a free diagnostic that can get to the bottom of any mystery malfunction. 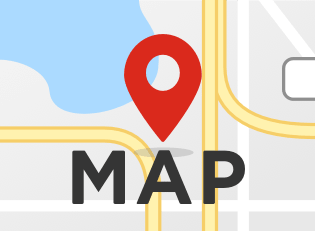 Located on Franklin Street across from Meijer, we are conveniently nestled right in the middle of all the big national tenants, home improvement stores, grocery stores, and cell phone carrier stores. Most of our repairs take about an hour to complete and all repairs are done right in our store. Feel free to get all of your shopping done and come back to a device that looks as good as new. Michigan City is a wonderful community and we’re proud to call this area home. 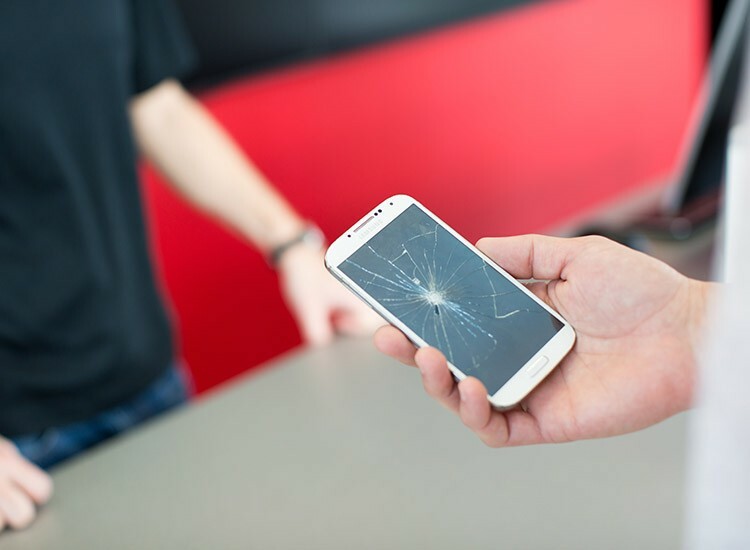 With no other electronics repair services in the area, we’re happy to be able to provide our neighbors with an affordable option when their favorite devices break. All of our repairs are backed with a 1 year warranty and we will happily match or beat any local competitor price for the same repair. We want to be your one stop shop for all electronics repair so feel free to drop as a ring and visit us today!